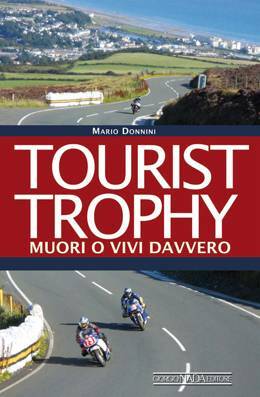 TOURIST TROPHY: MUORI O VIVI DAVVERO.-M.Donnini. 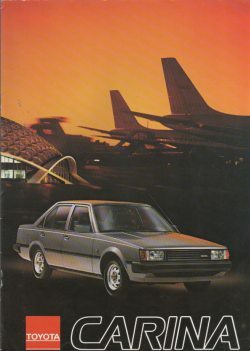 Toyota Carina.- Vraagbaak Toyota Carina. 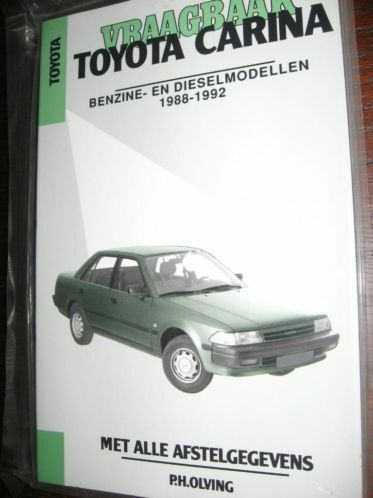 Benzine-en Dieselmodellen 1988-1992. 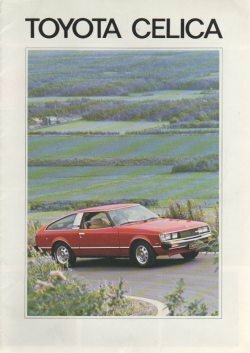 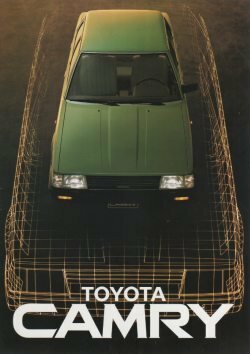 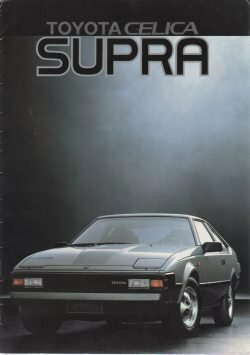 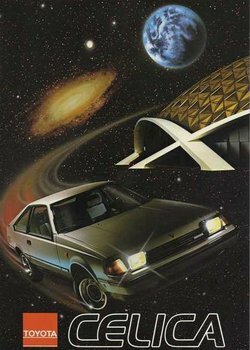 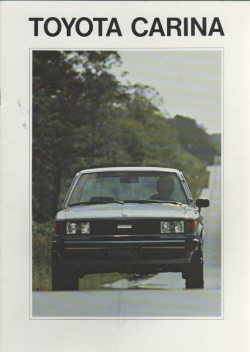 Toyota Celica MK3 Brochure 1983. 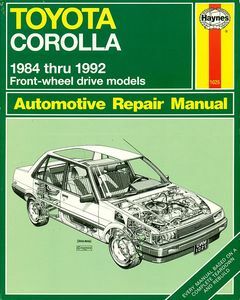 Toyota Corolla 1984 thru 1992 Haynes Automotive Repair Manual. 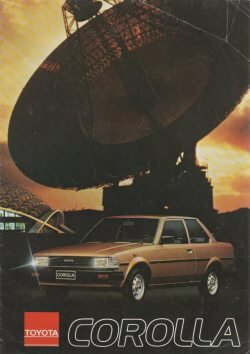 Toyota Corolla 1992 to 1997 Petrol. 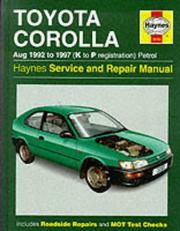 Haynes Service and Repair Manual.